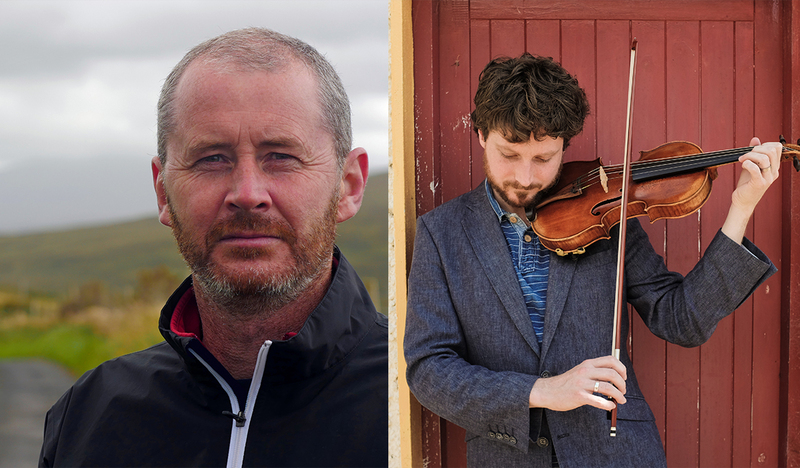 This year’s eclectic line-up for Cúírt 2018 looks at literature across a number of art forms, including music. In a new departure, the programme will feature a number of events exploring the connection between words and music, playing with the idea of literature and the “sister arts”. A unique event exploring the art of composing lyrics as a writing practice featuring Steve Wall (The Stunning); Julie Feeney; Paul Linehan (The Frank & Walters); Brendan Murphy (The 4 of Us) and Sharon Vaughn, an undisputed legend in the world of songwriting. As well as performing some of our favourite songs, they’ll discuss the inspiration, anecdotes and the craft behind many songs including Brewing up a Storm, After All, Impossibly Beautiful and Mary. The event will be chaired by award-winning freelance journalist, Tony Clayton-Lea. 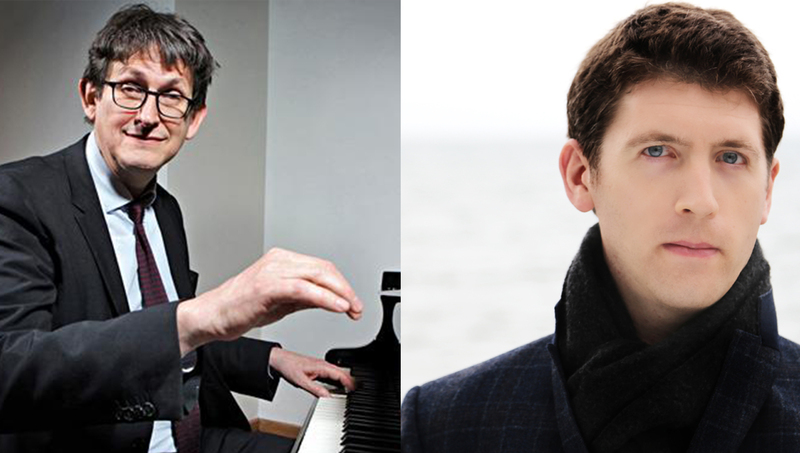 Cúirt and Music for Galway have teamed up for the first time for this event featuring The Guardian’s former editor-in-chief Alan Rusbridger, who joins virtuoso pianist Finghin Collins for a lively evening with the haunting piano of Chopin, interspersed with readings and conversation about music, reading, writing and politics. The event will be moderated by musician and editor, Toner Quinn. Cúirt in association with Solstice Arts Centre presents What To Bring When We Leave, a collaborative commission culminating in a unique continuous live performance by poet Tom French (word) and music Danny Diamond (fiddle). Each artist stretches the other’s narratives in spoken and unspoken airs, finding solace in the unexpected places between.